Narayanaswamy N S, Dhannya S.M., Ramya C., Appeared in The 24th International Computing and Combinatorics Conference (COCOON 2018), LNCS, Jul 2018. Ramya C., Raghavendra Rao B V, Appeared in The 24th International Computing and Combinatorics Conference (COCOON 2018), Jul 2018. 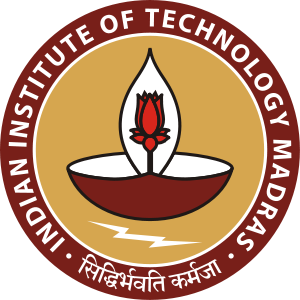 Ramya C., Raghavendra Rao B V, Appeared in 36th International Conference on Foundations of Software Technology and Theoretical Computer Science, Dec 2016.